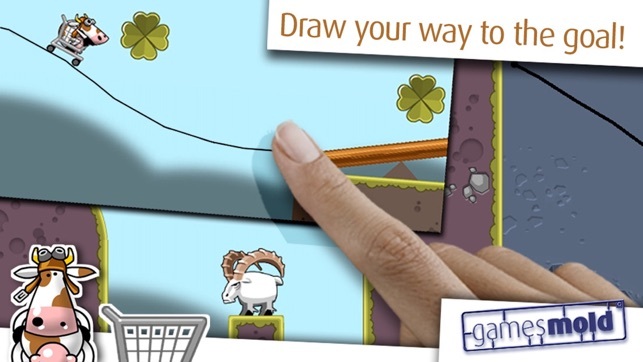 Draw physical grounds to lead Lazy Linda's shopping cart on a breakneck ride into the level exit. 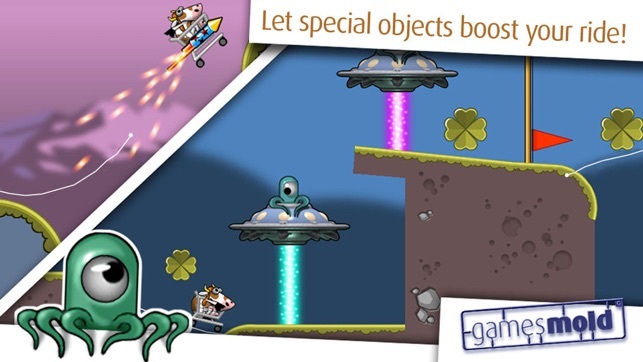 Beware of angry animals and other obstacles that will get into your way - or cleverly use their qualities to speed up your trip! 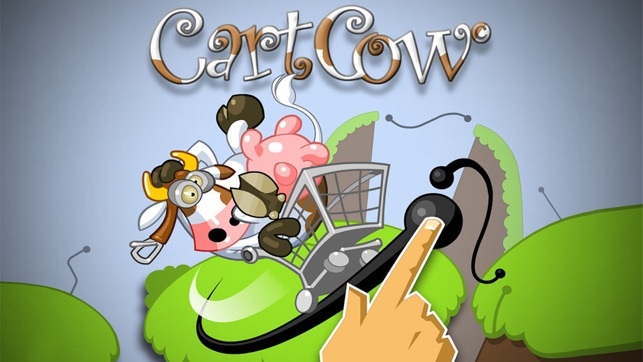 Collect helpful items to power up cart and cow. 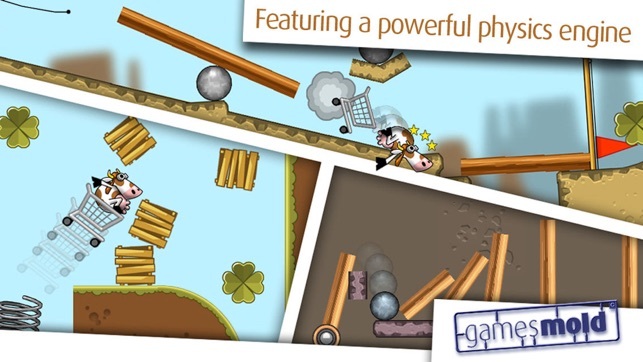 But watch out: You can only draw in the first screen of each level - so take a good aim to shoot the cow into the right place! Win medals for great performances! Features HD graphics on Retina Display devices. 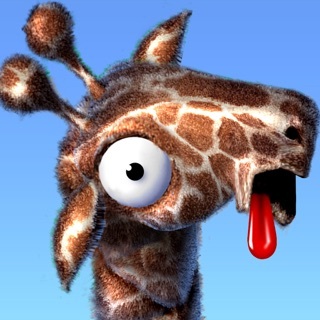 "You have to get this game! It’s crazy, tons of fun, and a blast to play over and over again." 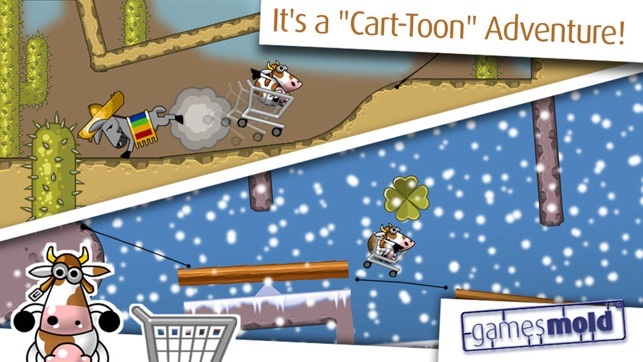 "It’s a simple concept that is deceptively addicting"
"Cart Cow HD is an easy and fascinating iPad game"
"It’s an absolutely hilarious game, that will have you chuckling all by your lonesome like some kind of lunatic. But who cares as long as you’re enjoying and having the time of your life – which you most certainly will. 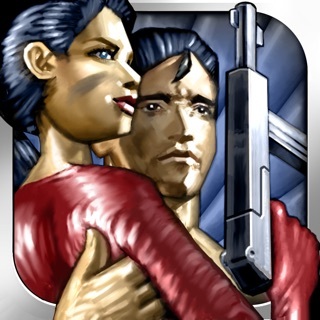 (...) This is a must buy game at only $.99!"